The 99 Brand is all about intense explosions of natural flavor. 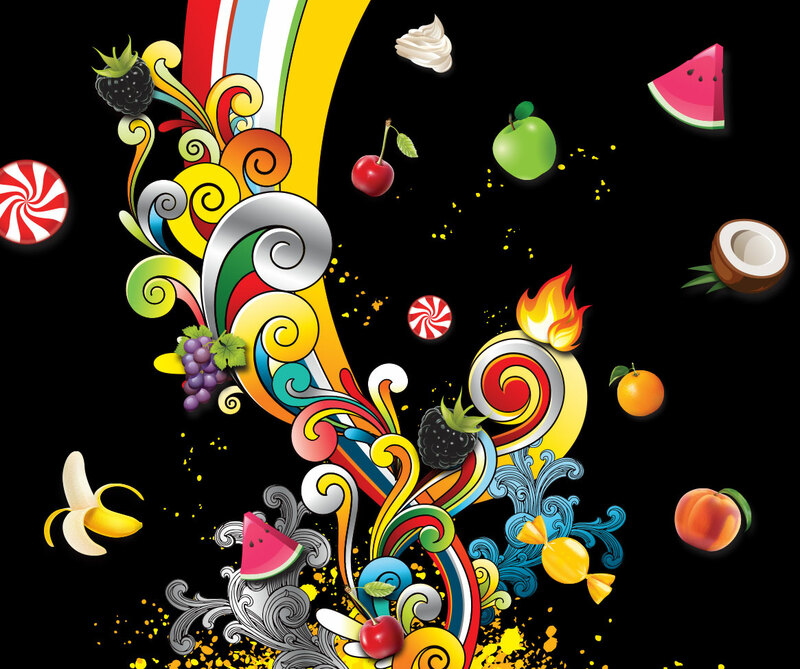 First introduced with 99 Bananas in 1997, the brand now includes an extensive array of flavors that continues to grow. 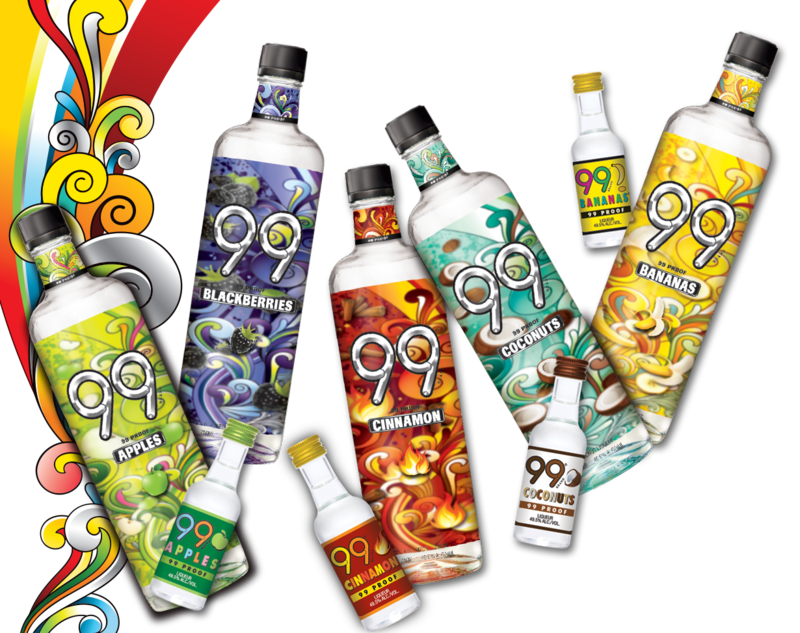 99 is the premier good-tasting liqueur, ideal for mixing or shooting. It is vibrant and bursting with mouthwatering flavors.